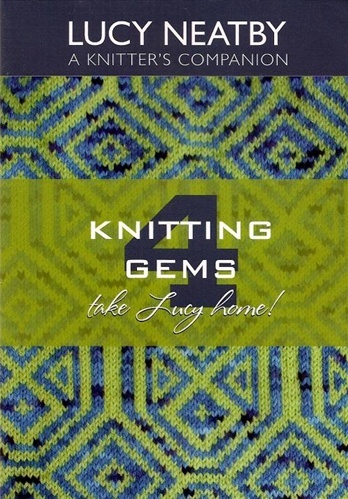 Knitting Gems Volume 3 includes Cool Cast-Ons; Fancy Bind-off Methods, Even more Increases, Daring Rescue Techniques, and a section of Odds & Ends. Two hours of Lucy's superlative instruction--like having private lessons! Lucy is simply the best video teacher out there. 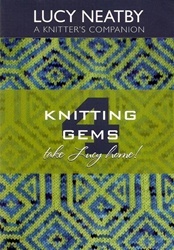 Swedish Knits Wacky Baby Knits: 20 Knitted Designs for the Fashion-Conscious Toddler The Art of Knitting & Crochet 2 Kids Knit!